Like everybody, having a big dreamy mansion is Bollywood celebrities’ dream too and let’s be honest this dream is more likely to come true in their case. And these Bollywood celebrities take the full of use of their opportunity. And give us astonishing results. Like they do in decorating their home and having it in the way they have always have imagined or dreamed of. 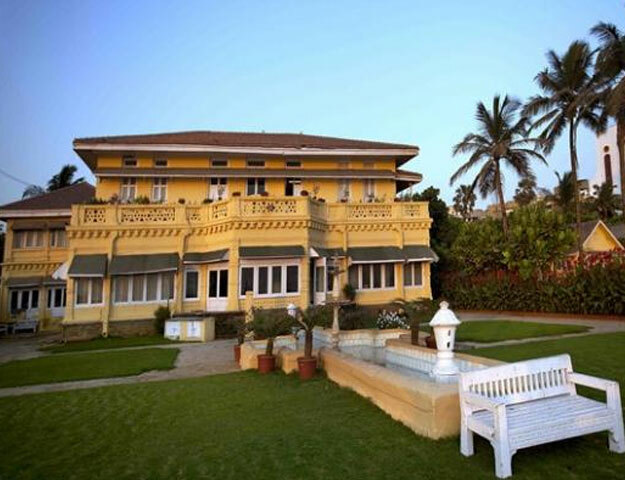 The dreamy mansions of the Bollywood celebrities that we are going to show you today will make you wish of the same. These astonishing dreamy mansions worth so much but is worthy of every penny they spent on it. 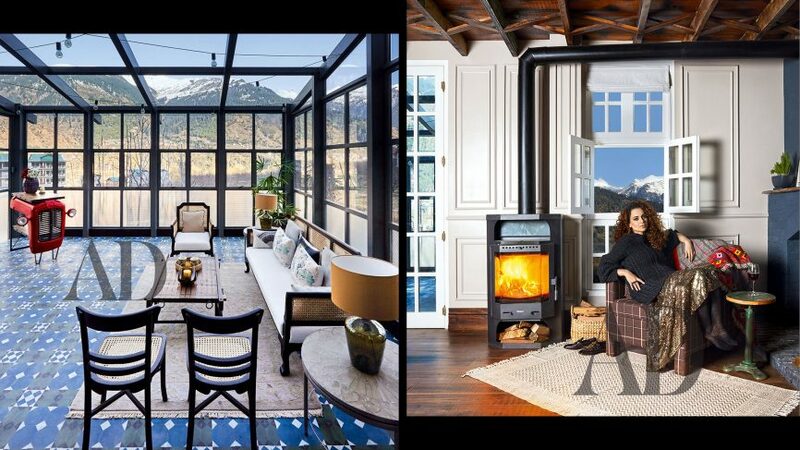 So get ready to say #housegoals because these houses are no less than a dream. 2. Abhishek Bachchan and Aishwarya Rai Bachchan’s dream house. The power couple of Bollywood, Abhishek Bachchan and Aishwarya Rai Bachchan has a very impressive resident that will make you go wow! 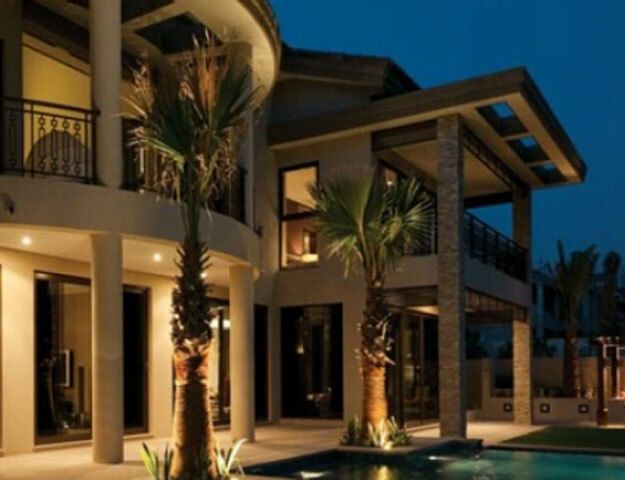 Their house in Dubai also has swimming pools and golf courses. 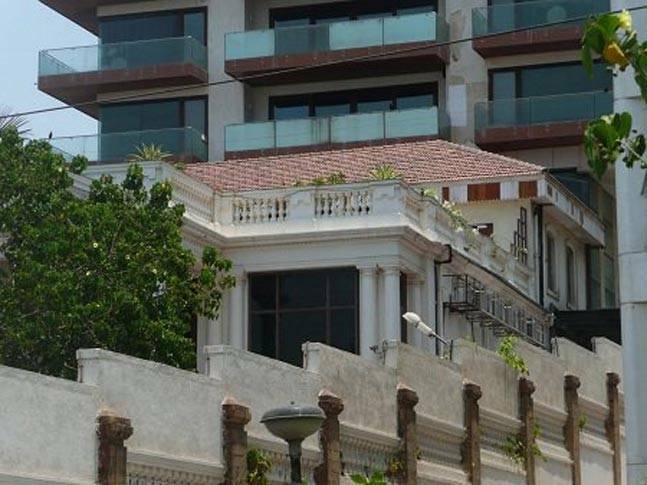 Shahrukh Khan and Gauri Khan’s Mannat is no less than a Jannat in itself. The astonishing home of King Khan is something we could only dream of living in. 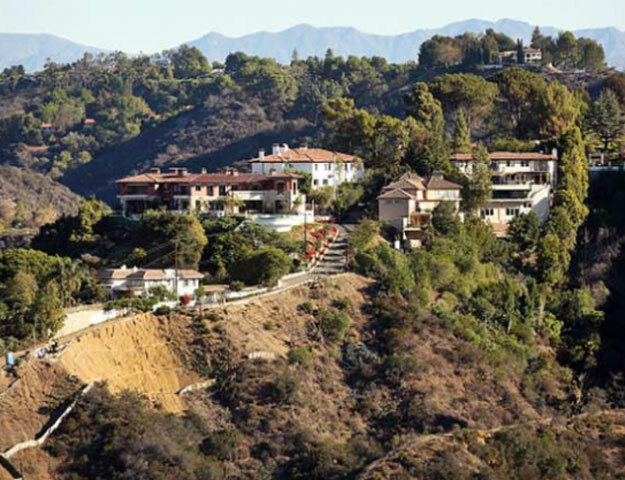 Well, more than the scenic beauty you will be more surprised after knowing who are the neighbors of John Abraham in Los Angeles. John Abraham has his LA home next to Jennifer Aniston and Angelina Jolie! The desi girl of Bollywood has an exotic taste which can easily be seen in the house that she owns. The International star has a luxurious villa with an exotic taste.